Connect with like minded women, to help you build your network and share knowledge and experiences. Ladies can visit or join these networks to meet with local business women. Local Networking groups are currently located across the North West. 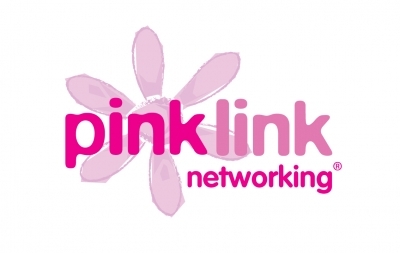 The 'Pink' in Pink Link Networking sums up what I aim to do; Work with women who are Passionate about business, who Inspire women in to enterprise, build strong Networks and share their Knowledge. I run networking groups which are membership based and offer a friendly and inclusive environment for women to connect. The ethos of the network is that all are welcome regardless of sector and that everyone is made to feel included. Its not all about referral's, but also confidence, improving networking skills, gaining knowledge and making new connections who are like minded. Our networks have ladies from their 20's to 70's, connecting new enterprise with experienced ladies, and beauticians to brokers. We also encourage our ladies to enjoy their networking as its good to have a bit of fun along the way. We also offer social events, conferences, regional and local network meetings. Annually I hold The Enterprise Vision Awards which are open to any woman in business across the North West. These awards have grown so extensively over the past years that they attract hundreds of entries and attendees and offer an extremely attractive platform to promote your business and make new connections. For me its all about working with women in enterprise and if I can help or connect in anyway.